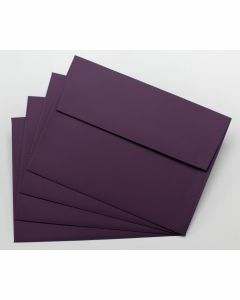 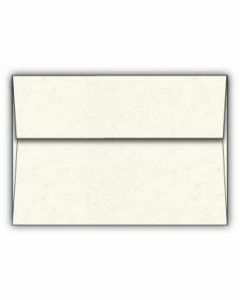 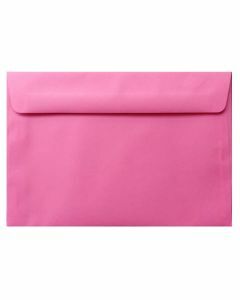 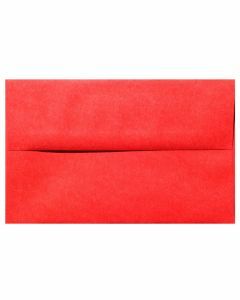 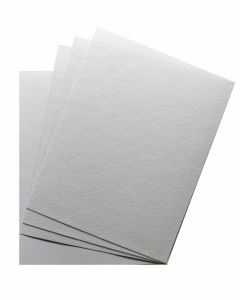 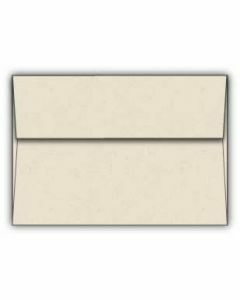 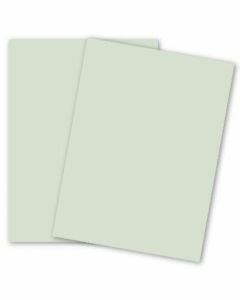 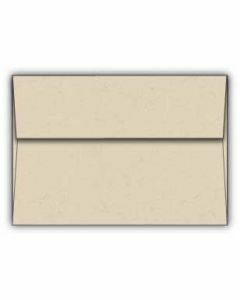 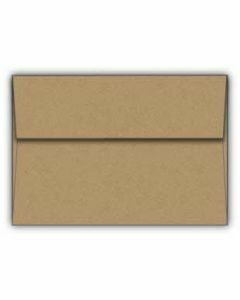 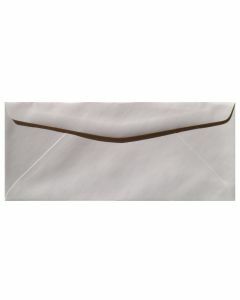 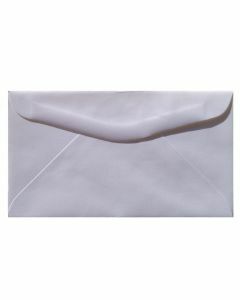 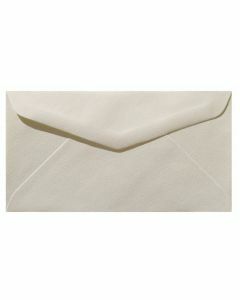 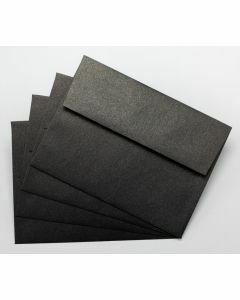 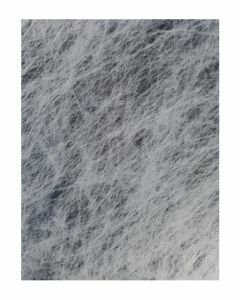 All our Clearance products are new and high-quality paper, cardstock, envelopes and more. 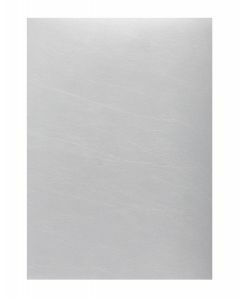 Items placed on clearance due to being discontinued, overstocked, etc. 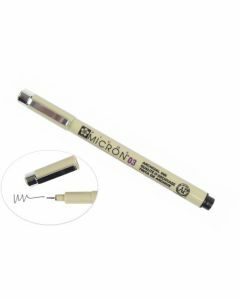 These are priced to sell quickly. 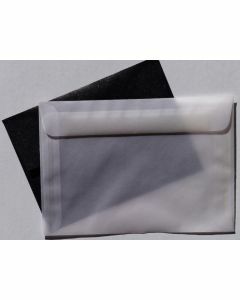 Please notice, all sales are final for clearance items.